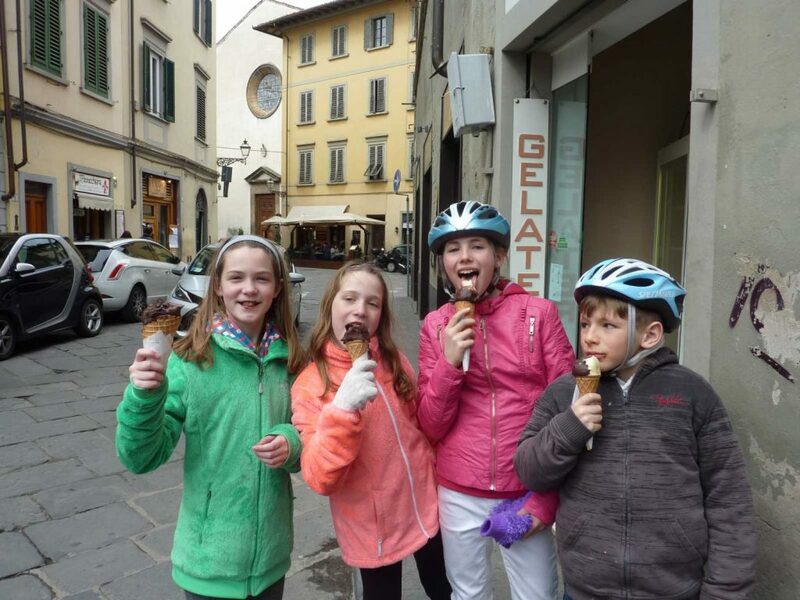 And you all know that gelato was invented right here in Florence! 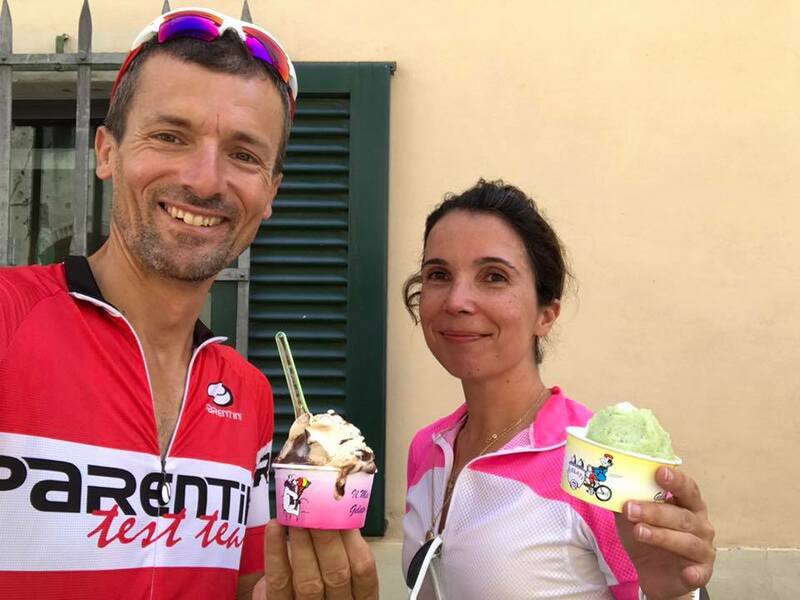 After a day of pedaling through Tuscany into Chianti, up the hills of Mugello and downhill to Florence on a one day bike tour there is nothing better to supercharge my energy reserves than a cup or cone of gelato! The following list includes many of my favorites. Being a tough judge, I tried to consider several elements: not only the quality of the ingredients, the authenticity of the flavor and the consistency of the gelato but also the quality/price ratio. I adore the flavor pistachio, and its unique nature and peculiar flavor make it an excellent test subject. 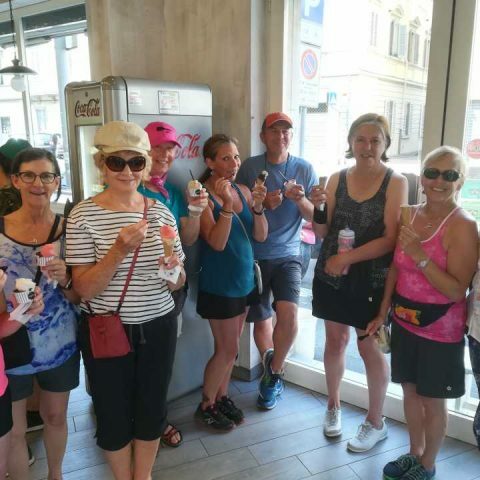 But, I must admit, I have a hard time refusing the cream flavor, or bacio flavor or hazelnut flavour or even “fiordilatte” – as you can see I am a softy when it comes to gelato! When choosing my favorite gelato one of the deciding factors, in my opinion, gelato needs to be creamy with the light flavor of fresh milk and cream…fruit flavors usually come in as a runner up for me. 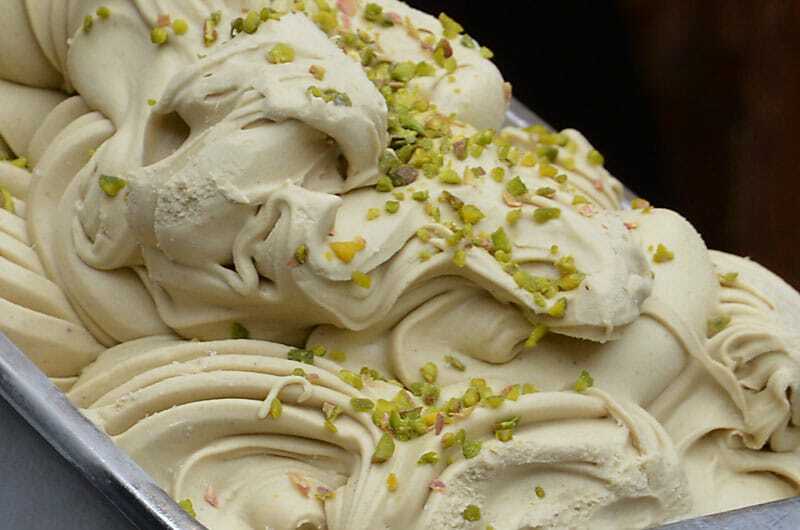 1 – Rivareno, (Via Borgo Degli Albizi, 46/R – Florence) This is without a doubt, the best gelato downtown. The big surprise here, the pistachio flavor is actually a sorbetto and that means so no milk added (for all who are lactose intolerant, this is for you!) I promise, you will have a hard time recognizing that it is a milk free version of a classic. 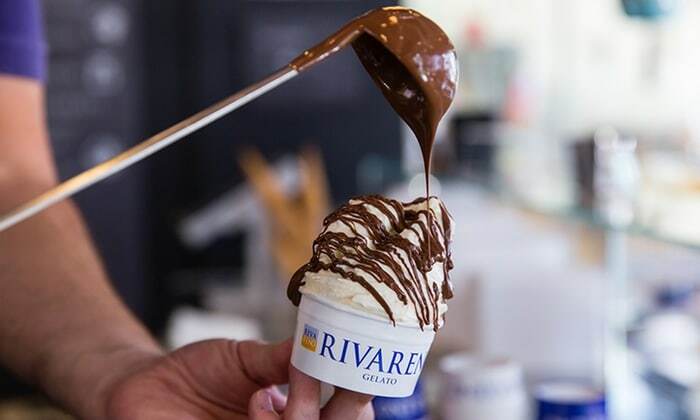 If you are staying downtown – you need to find this gelaterie. 2 – La Sorbetteria, (Piazza T.Tasso, Oltrarno Florence) This is a tiny little gelato place, just a hole in the wall, and they have very limited hours (in the summer 12.30 till 10.30 PM) I love to use this as main stopping place on a stroll on the “other” side of the Arno River, and it gives you just enough calories to make my way back home. 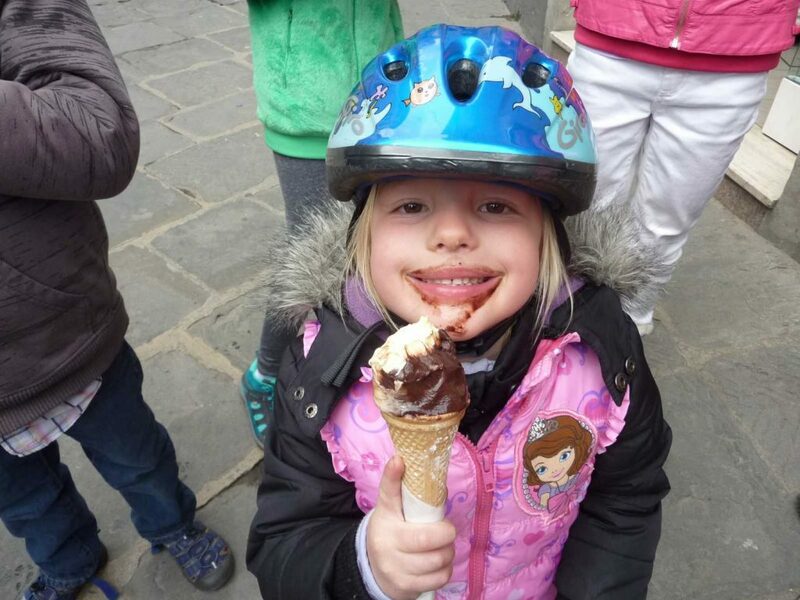 The gelato is soft, creamy, flavorful and easy to digest – even the cone is excellent. This place has a cute play on words (saint gelato) which always makes me laugh. 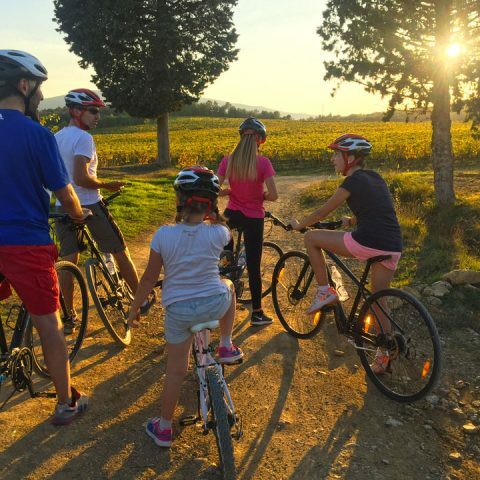 They specialises in personalized gelato recipes – not only the everyday flavors! I love that they also provide vegan options. 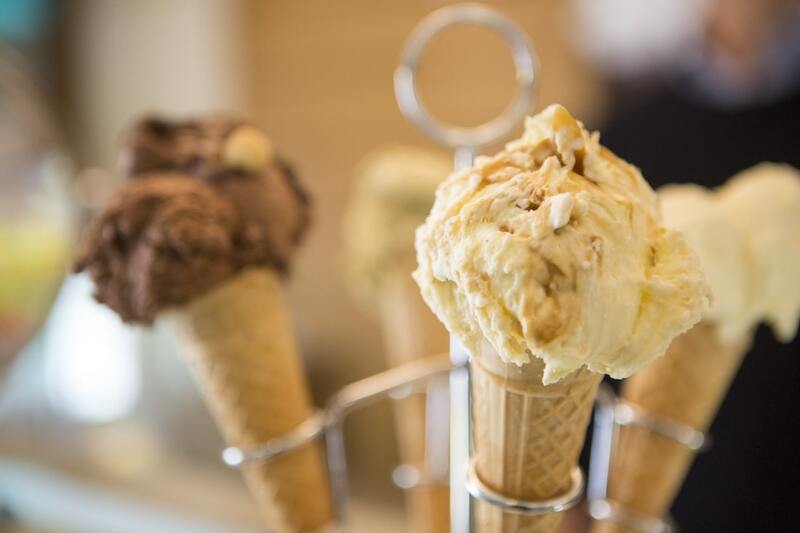 Another reason I will go out of my way to visit them: I prefer my creamy goodness in a cone and at San Gelato the cone is a superior quality, light, flavorful, crunchy and perfumes of vanilla. 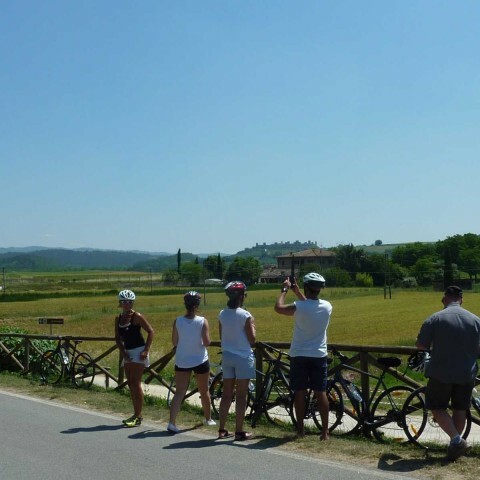 5 – CassiaVetus, (Via Alessandro Manzoni, 9, Terranuova Bracciolini, Arezzo) A traditional Gelateria and the perfect stop for all those who have opted to base themselves in the Valdarno valley just outside of Florence in the direction of Arezzo. I just couldn’t leave them off the list because they have the best Pistachio. Ever.